The word magic derives from a Proto-Indo-European word meaning to be able or have power. Sorcery comes from a Latin word that means the ability to influence fate — a sorcerer is one who can sort things differently. 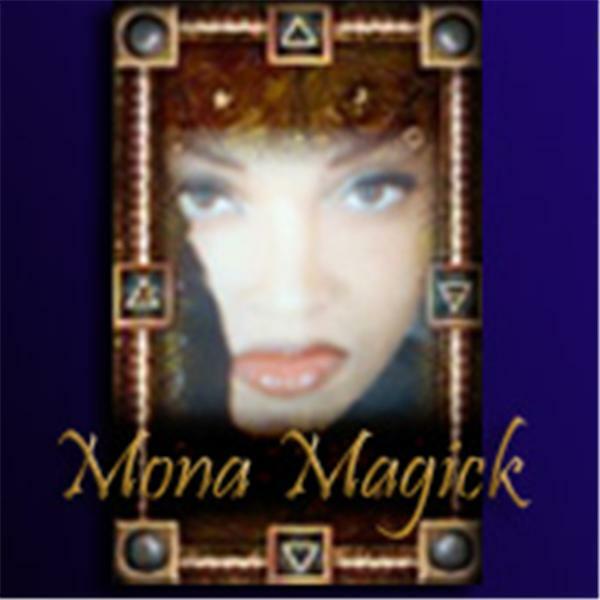 The Magician archetype suggests a person who has extraordinary, even uncanny, control over them self and circumstances. Each of us is an agent empowered to initiate new actions. Learning how to change our states — our actions and awareness — in order to realize our needs and desires, is key to living purposeful and successful lives. Join me on Tuesday 29th June at 5PM EST with two powerhouse practitioners Phil Farber who brings New States of Consciousness Through Magick and NLP and Andrieh Vitimus, teacher and author of Hands on Chaos Magic. Both Phil and Andrieh will provide overviews on their latest upcoming workshop, taking us powerful and practical methods for changing the maps and models upon which we base our beliefs and presuppositions about the world. Finally by popular demand we will be speaking on the neurological basis for the experience of entities: gods, demons, angels and thought forms.